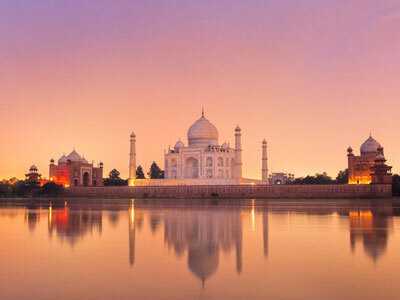 Authentic India Tour Packages from Delhi - Book Affordable Holiday Packages, Tour Packages in India, India Tourism and Vacation Packages in India at Cheap price only with us. 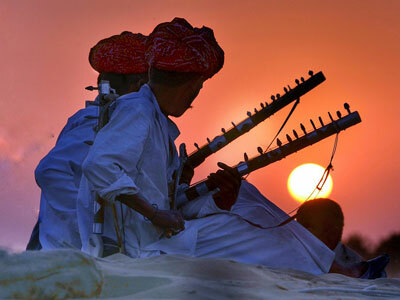 Plan Best India Tours with us for a perfect Holiday travel in India. 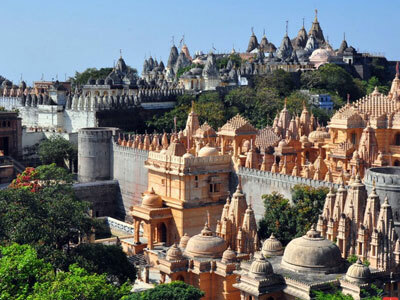 We offers wide range of Tour packages for India to choose from. 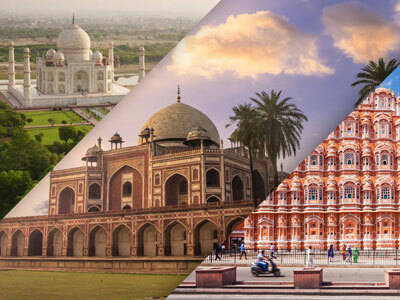 For easiness of making decision we have categorized our tour Packages like Taj Mahal, Golden Triangle, Rajasthan, Adventure, Religious, Honeymoon and many more option. 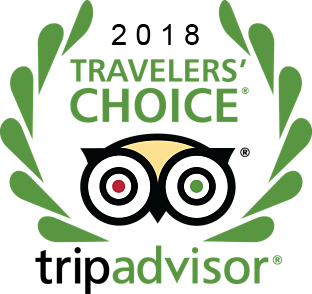 If you can’t find package of your choice or need to get a FREE quote for a tour package of your choice, please CLICK HERE to send us your Requirements. 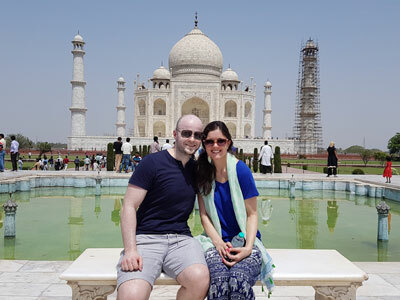 Picking any of Tour Packages in India will furnish you with lifetime experiences that you will love to treasure with your family and companions in happy time. 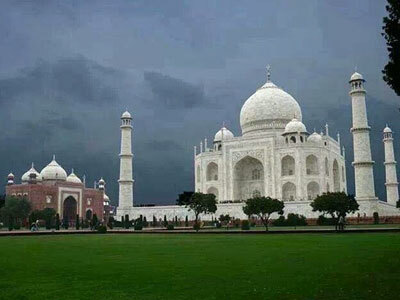 An Eternal Experience of Enigmatic Taj Mahal with a price that worth all. 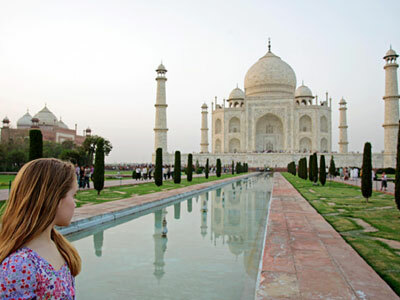 Book Our Precious One Day Taj Mahal Tour & Multi Day Delhi Agra Tour Packages from Delhi. 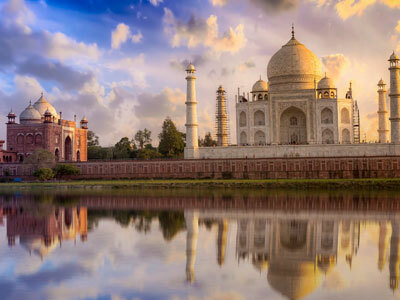 Explore India's Most Popular Golden Triangle Tour from delhi & Golden Triangle Tour Packages in India with best golden triangle tour operator of India. 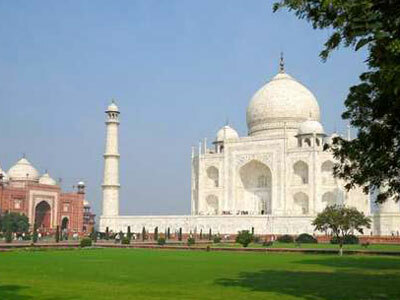 Browse Golden Triangle tour packages from New Delhi by interest, themes, and duration as per your choice. 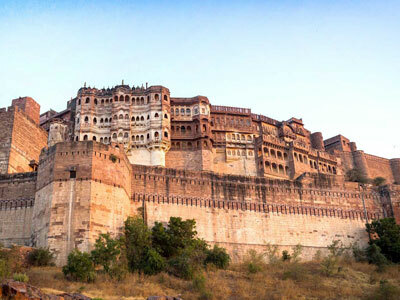 Rajasthan tour travel and holiday packages from Delhi for Rajasthan tourism and budget car rental services with best and well known Tour & Travel Company in India. 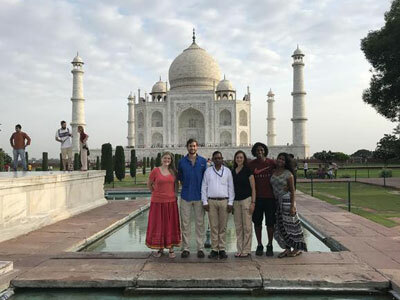 Our private taxi tours mean you get to hang out with the people you choose to see India with. 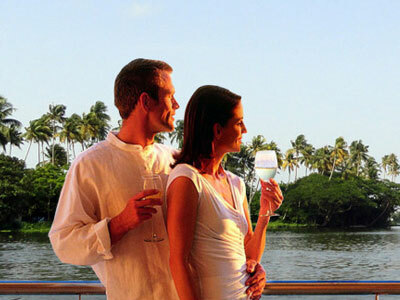 You will enjoy an exclusive sightseeing experience with a personal touch and away from the crowds. 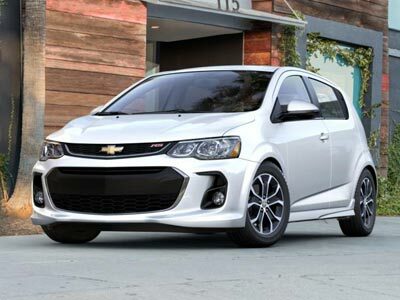 With a private sightseeing taxi tour you can schedule the dates and times that suit you best. We can even collect you from an Indian airport if you have a long layover or delay and then drop you back. 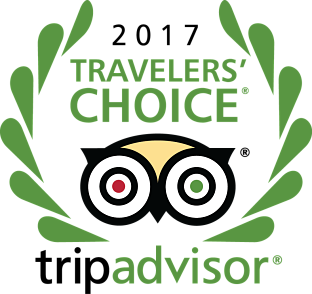 We can tailor the taxi tour to suit your interests, include the sightseeing and attractions you want to see, instead of taking the standard tourist routes. Need a comfort break or a coffee stop? 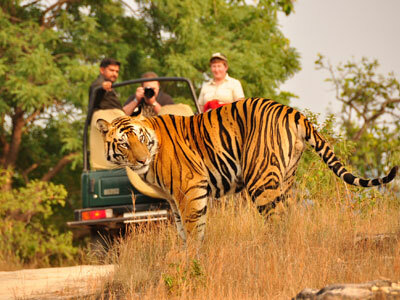 Never a problem on a private taxi tour we can easily adapt to the needs of our guests. Flexibility is our business. Looking for something really authentic? All our taxi drivers are local’s who are passionate about our wonderful city. 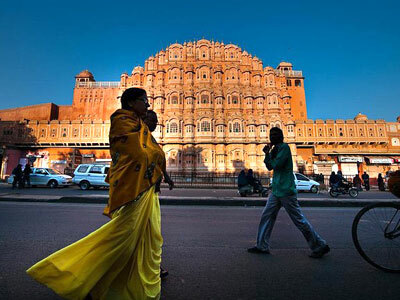 Nobody knows India like a Hire Taxi India taxi driver. 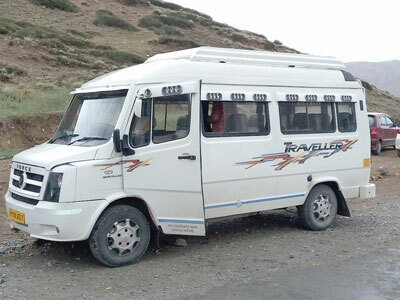 Our taxi tours suit people with different activity levels and so are completely inclusive. 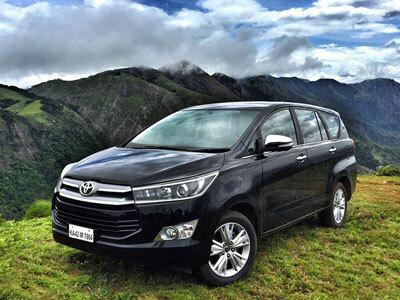 Do you want to enjoy a comfortable and hassle-free ride in India? 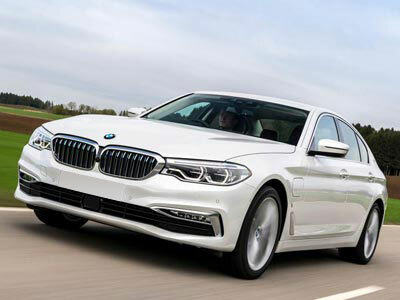 Choose car/coach hire services from HTI. 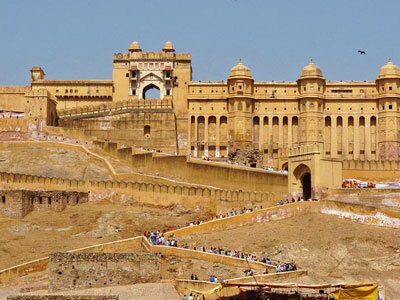 We are the best travel management company offering car rental services for India Tours, Taj Mahal Tour Packages, Golden Triangle Tour Packages, Rajasthan Tour Packages, Corporate Trips, railway and airport transfers.